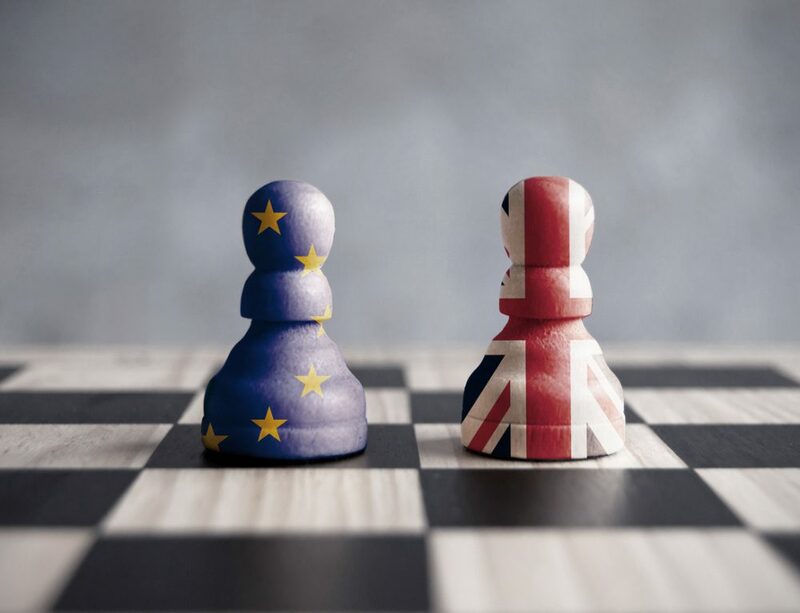 Our latest QS report,‘Is Brexit Turning International Students Away From the UK?’, derived from the analysis of interviews which took place in cities across Europe, saw the emergence of several key themes among perceptions of post-Brexit UK as a study destination. One theme that stood out as particularly contentious was the role of money in higher education. Concerns about finances wound their way through many of our participant’s views, and in many different contexts. 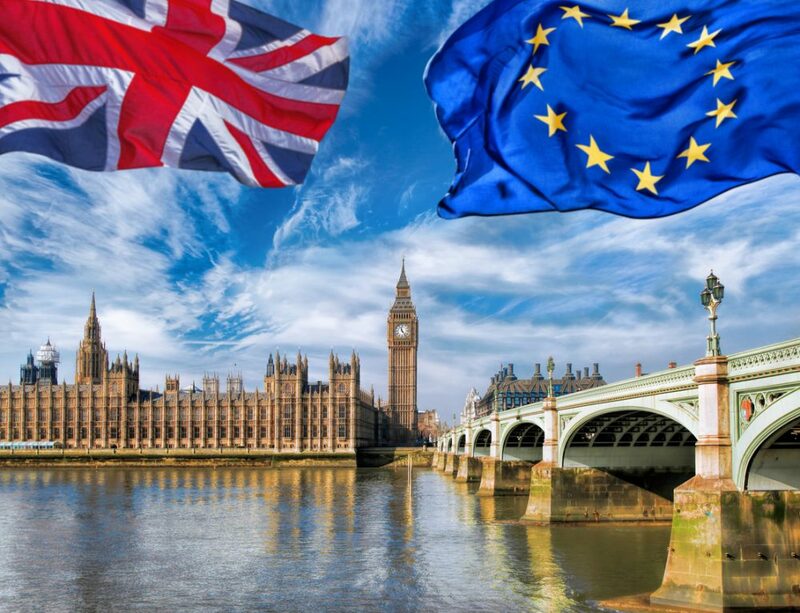 For students, one defining benefit of the UK being part of the EU has been the reciprocal fee agreements between EU member states, which enable EU citizens to study in countries throughout Europe for the same price as domestic students. In the likely event that the UK no longer benefits from these agreements post-Brexit, then students from the EU studying in the UK will start being charged the same amount as international (i.e. non-EU) students, which are normally considerably higher fees. This isn’t the only financial consequence of Brexit for EU students looking to study in the UK. They will also no longer be able to apply for domestic loans, making obtaining the funding for their degree a far larger financial burden in the UK than elsewhere in Europe. Students will have to rely on their families, private loans, or scholarships for funding, and these are options which will not be available to everyone. Given that the UK’s domestic fees are already the highest among EU member states, it seems less likely that the UK will remain a viable option for many EU students looking to study internationally. 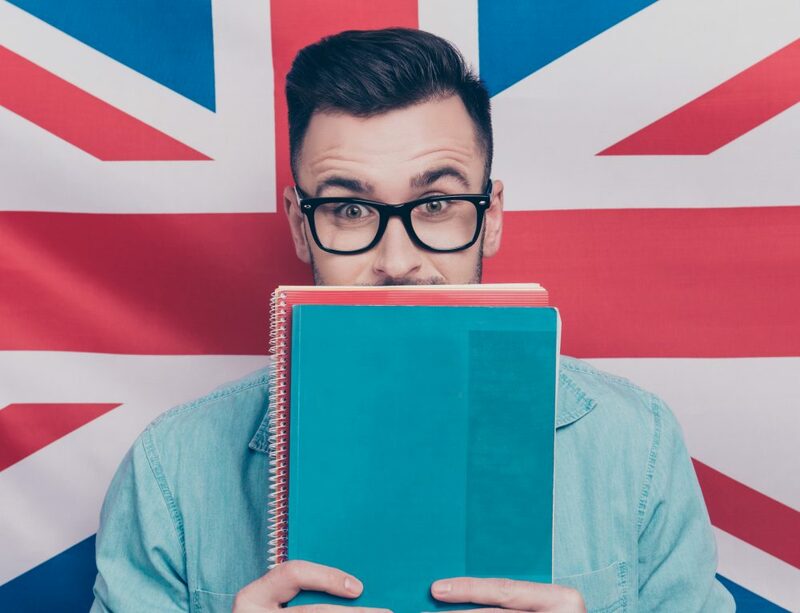 This change in circumstances has caused numerous students to reconsider studying in Britain, and some have already written it out of their plans altogether. Britain’s higher education system was perceived as being expensive in every country we visited, but those from less wealthy nations were, of course, most concerned about the financial issue. This is particularly pronounced among students in Greece, where many said that they simply would not be able to afford a further rise in university fees for international students. One thing that cropped up in Scandinavia, alongside other parts of Western and Northern Europe, was the view that whilst the standard of education in the UK was very reputable, it would still not be able to justify a massive spike in fees. They thought their own countries offered institutions which were equally as prestigious as those in the UK, but that were much cheaper to study at – as such, they were increasingly unlikely to consider the UK as a study destination. There were some students that thought there would be time for them to sneak in their applications to UK universities before the full effects of Brexit were put into motion, allowing them to study for the domestic price and apply for loans before everything changes. Some cunning students saw the weakened pound as something they could use to their own advantage, providing a window of opportunity to access the UK’s higher education system for a reduced price. 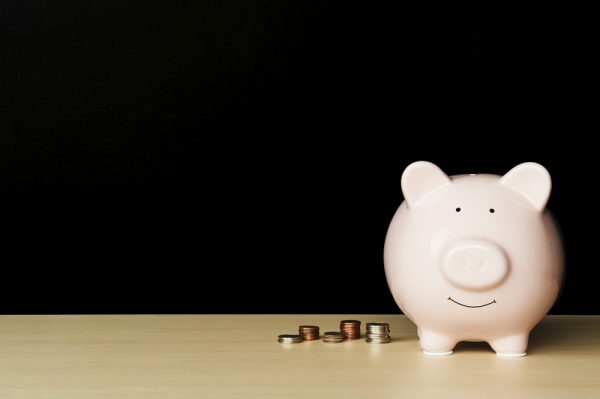 Countless interviewees indicated that universities could allay their fears if they offered scholarships and financial aid, and if the UK government offered reassurances about fees. If these conditions were met, students told us, then they would still want to study in the UK. At the moment however, many of them are uncertain and are currently looking to study elsewhere. Whilst we did identify some encouraging views from students, provided that universities comply with their suggestions of subsidised fees and reassurances, these favourable terms could not possible apply to all EU students. Not everyone will qualify for a scholarship or financial aid, and this will mean that many EU students will no longer be able to access the UK’s higher education system.